I was nearly 16. Late… I never had any intention of becoming a ballet dancer. So that I could play the Artful Dodger in a local production of the musical Oliver. When did you start choreographing? Shortly after I starting dancing, I choreographed a terrible dance to a song call Sugar Sugar for my sister’s secretarial college’s Christmas party!!! Not much of a hint of things to come…. Why did you start choreographing? Because I felt the urge to be more expressive than just through dancing myself. I was encouraged by De Valois, MacMillan, Ashton and the wonderful Leslie Edwards which helped one’s confidence. Difficult this question, impossible to answer, there are so many… But at the top I suppose, for me, there are two: Sibley and Dowell.. It’s a generational thing. Anything by MacMillan but probably Crown Prince Rudolf in Mayerling. A physical and emotional marathon; draining in every way. Carabosse in The Sleeping Beauty. I feel I have the temperament for it… I know some people who would agree with that!!! One that isn’t too long. I think most ballets are too long nowadays… especially nowadays! When I read it says ‘in four acts’ I almost stay away, and often wish I had! Films? Fred Astaire. Stage? It has to be MacMillan. Alive: William Boyd. Dead: Dickens. Cinema: Pedro Almadovar. Stage: Nick Hytner. Opera: Jonas Kaufmann — for his vocal range,of course! — and Callas. Easy listening? It has to be Miss Streisand. But then there is Piaf, Whitney, Adele, Nina, Ella etc… Sinatra and Elvis! At the moment, anything from the two writers above! I have about ten so I can’t really answer this one. Driving everyone mad about the ‘importance’ of musicality. Most dancers today are deaf, and so are their teachers…!!! Artistically it would have to be watching 12,000 people a night watching my arena production of Swan Lake in the Rod Laver tennis arena in Melbourne. Or completing the Times cryptic crossword. I’m not sure! Another difficult question to answer as I’ve never really been happy. As if I’d tell you!!! Running out of olive oil and garlic. My hips… but then I changed those last year!!!!! Surviving times with dancers whose egos were far greater than their talents. My home in the South of France; 7 years to renovate! Ouch!!! When I’m talking about my weight! If you hadn’t been a dancer and choreographer what would you have liked to be? A great sense of humour! I’ve really needed it. Vision, musicality and hard work — plain and simple. It would have to be ‘persons’: all the aid workers around the world — they are awesome. The talent to be able to become invisible. That would be useful!!! I don’t see the point of having an idea about something if it doesn’t exist. With a Cosmopolitan in each hand, on a sun bed, under an umbrella, with my feet in the sea in the Maldives! 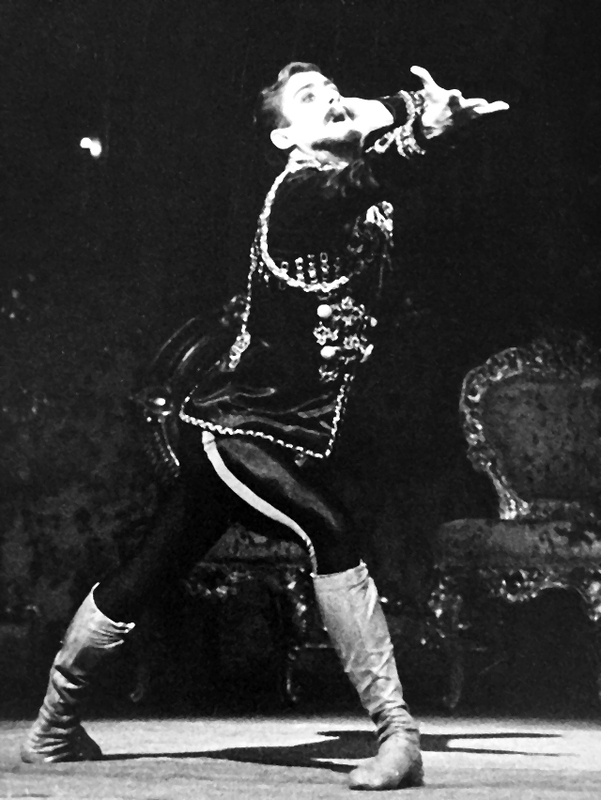 Derek Deane trained at the Royal Ballet School from 1970 to 1972. He joined The Royal Ballet in 1972 and was promoted to Soloist in 1977, to Principal Dancer in 1980 and to Senior Principal Dancer in 1982. Ballets created for the Royal Ballet and the Birmingham Royal Ballet include Chanson, Impromptu, Fleeting Figures, The Picture of Dorian Gray. Deane joined the Teatro dell’Opera in Rome in 1990 as resident choreographer and Assistant to the Direction. In 1993 he became Artistic Director of English National Ballet. 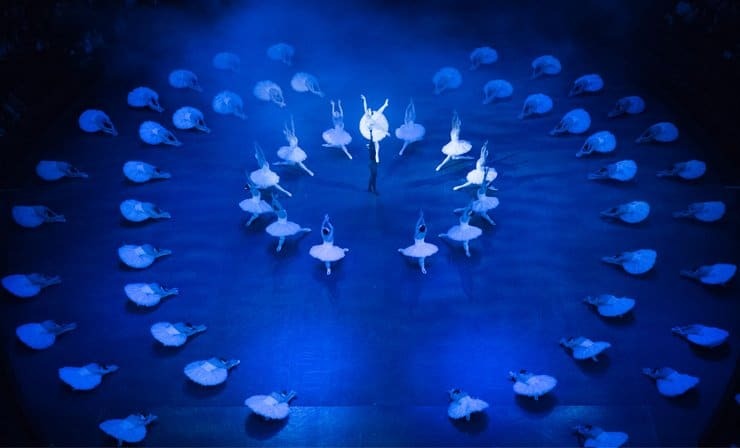 Ballets created for English National Ballet include Giselle, Alice in Wonderland, Swan Lake, The Sleeping Beauty, Paquita, Strictly Gershwin, Romeo and Juliet, and The Nutcracker. He also devised the hugely successful “In the round” productions for the Royal Albert Hall which include Swan Lake (seen by over 500,000 people worldwide), The Sleeping Beauty, Romeo and Juliet and Strictly Gershwin. Ballets performed by international companies include Coppélia (Teatro La Scala, Milan), La Bayadère, Giselle, The Nutcracker (Teatro San Carlo Naples, Kobyashi Ballet Tokyo), Cinderella (National Ballet of Croatia, Teatro dell’Opera di Roma), Swan Lake, The Nutcracker (Shanghai National Ballet, National Ballet of Croatia), Romeo and Juliet (Shanghai National Ballet), The Sleeping Beauty, The Lady of the Camellias, Paquita (National Ballet of Croatia), Hungry Heart, Simple Simon, Anything Goes, Alice in Wonderland (Pittsburgh Ballet Theatre). 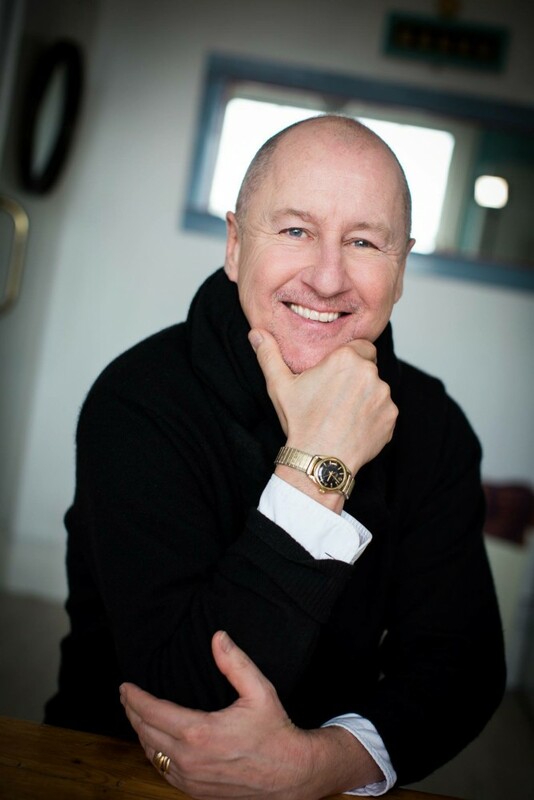 Deane has been featured in various TV documentaries including Princess Diana, Her Life; Diana, Her true Story; Boss Diaries — A year in the life of an Artistic Director; Agony and Ecstasy — The making of Swan Lake. 2016 sees a new creation for the Shanghai National Ballet of Hamlet as well as Strictly Gershwin (Queensland Ballet), Swan Lake (English National Ballet), The Lady of the Camellias (Teatro San Carlo Naples). He has been nominated for 2 Laurence Olivier awards and was awarded the OBE in Her Majesty The Queen’s New Years honours list in 2000. ‘Awesome’ though I loathe the word, Graham! Terrific interview! Thank ŷou for having posted and Belated Birthday Greetings! Love this, any more pictures of Derek Deane, when he’s dancing ? Yes, there will be! He is at his holiday home now and most photographs are in London. Watch this space !